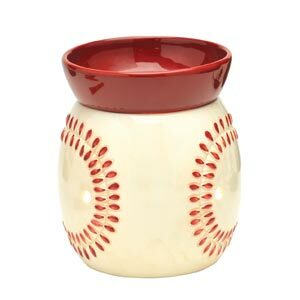 Father's Day is right around the corner and Scentsy has a variety of products for the Dad's out there. We had the opportunity to review a wonderful warmer and manly scent. We will share our review below and a few other products that would be a great gift for you dad. Here is a picture that we took below and the picture above is from her website. I wanted to show both so you could see the different lighting. This way you can see the colors a bit better. Introduce rustic refinement into your home with Mission Slate. Shades of ebony and jade accentuate the subtle, debossed diamond pattern. 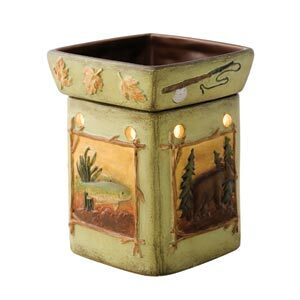 This warmer is mid-size and perfect for the office or any room of the home. I think it has a manly look to it but will fit in great with any theme you may have in your home. We use our warmer in our home office. It looks great sitting on our desk. My husband loves it. It has green and rustic colors throughout the entire warmer. It is super easy to use. It comes in 2 pieces. You just take off the top tray and insert a bulb, which comes with it. Then place the tray back on top and plug it in. It has a switch located on the cord that allows you to turn it on and off. 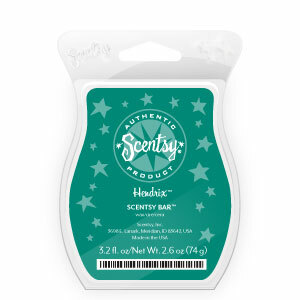 We also reviewed Hendrix Scentsy Bar. We opened the package and broke off one square of the bar. We then placed it in the warmer tray. The bulb will heat up the bottom of the tray and begin to melt the wax. The scent traveled throughout our entire home. We have a 2-story home and I could even smell it upstairs. It was not a bit overwhelming either. I was very surprised by that. Stacie allowed me to pick a scent we would like to review and my hubby choose this one. I think it is a great scent for the guys. You can see the description above as it includes several different items. 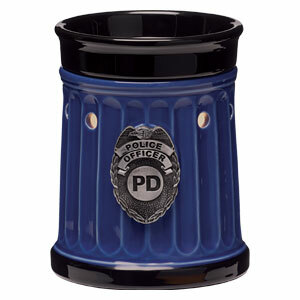 We think personally they all tie in wonderfully together and allow a very warming and pleasant aroma to fill our home. A big hit with us!!! 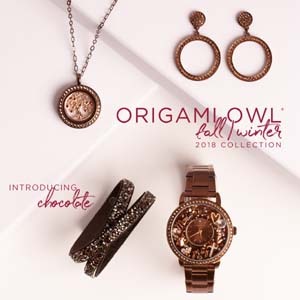 Here are a few other items I found on Stacie's Site that I think would make great father's day gifts too. 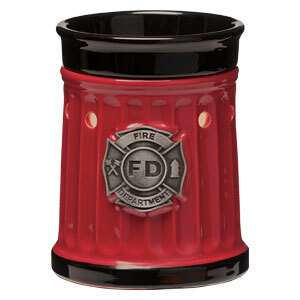 Please comment on which warmer you think your dad or hubby would like the most. 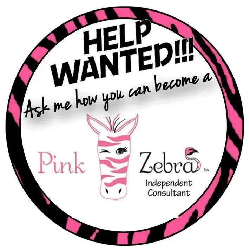 Be sure to follow Stacie's Facebook page too. I'm truly in-Love with Scentsy. My favorite scent is Simply Irresistible. I just discovered that Scentsy has come out with body products. I can hardly wait to try the body products. The baseball! And I was going to try Hendrix. That looks wonderful.